We are welcoming expert plants-people, designers, florists and garden enthusiasts to host special guest tutor courses at the Garden School. Find out more details about all of them below. 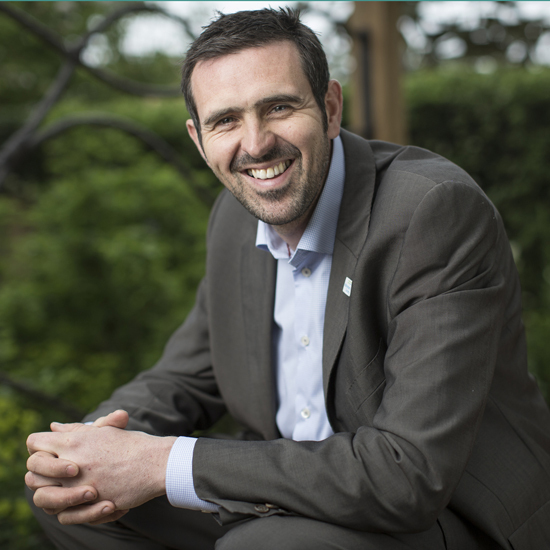 Adam created the Garden School so that he could pass on his love of gardening and share his lifetime of knowledge with other garden enthusiasts. 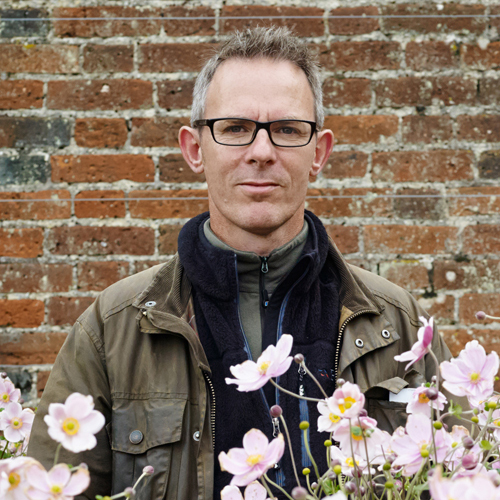 From a childhood spent on his grandparent's allotment to working with Geoff Hamilton, Adam's passion has led him to win seven Chelsea Gold Medals and design gardens across the world. David has been gardening since he was a child and has worked in many different gardens and nurseries. He is a trained teacher and has taught subjects from botany to garden design. 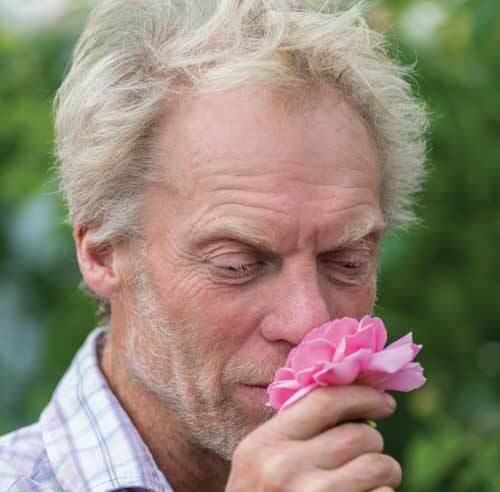 He has spent more than 20 years writing and editing garden magazines, most recently working as the Deputy Editor for BBC Gardeners' World Magazine. Michael started working with roses in 1984 after returning to the UK from working overseas. He joined David Austin Roses a year later, firstly as Nursery Manager and then as Senior Rosarian. He gives advice, designs rose gardens, writes, lectures and generally promotes the nursery and David Austin’s English Roses around the world. 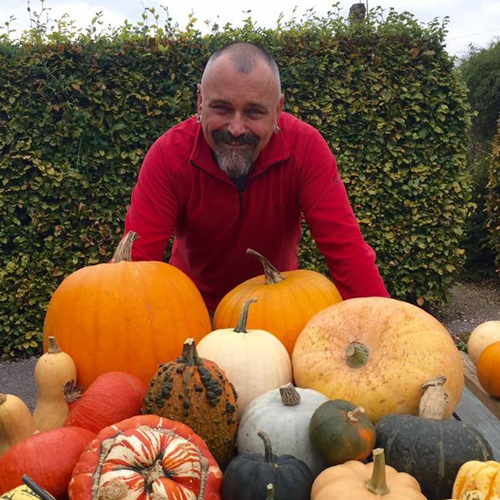 Based in Bristol, Jason travels across the country photographing gardens, plants, food and people for magazines, newspapers and books, including BBC Gardeners’ World, Gardens Illustrated, BBC Food and The Telegraph. He was the 2016 winner of the Features Photographer of the Year award at the Garden Media Guild Awards. The hairiest member of the Garden School team, Islay made her first appearance with Adam on Gardener's World in 2016 and sent viewers into an excited frenzy on Twitter! 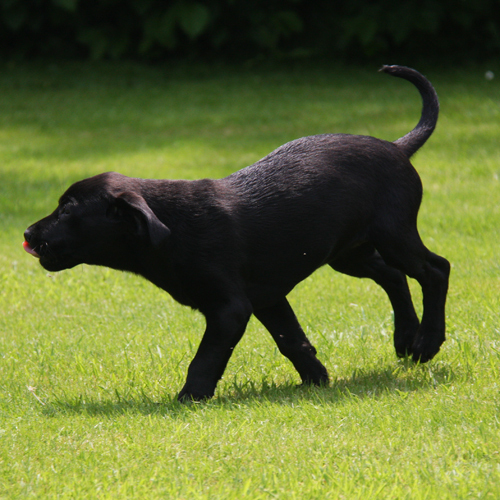 Although she is considerably bigger now, she is still just as mischievous and loves following Adam around the garden helping whenever possible.